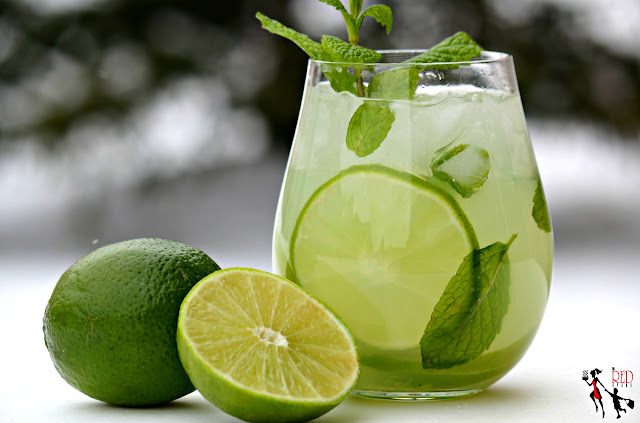 Just a classic Mojito recipe is best. The secret to a great Mojito is using only fresh ingredients. Add Rum and Club Soda. Stir gently, and transfer to a glass. Garnish with Lime and a Sprig og Mint. Heat water and sugar. Bring to a boil. Stir until sugar dissolves. Take off from heat, cool. Some recipes would let you add 12 mint leaves, DON'T! Take my word, the mint will overpower your drink. And before you can finish your drink you'll be so annoyed with those leaves getting caught up the straw. 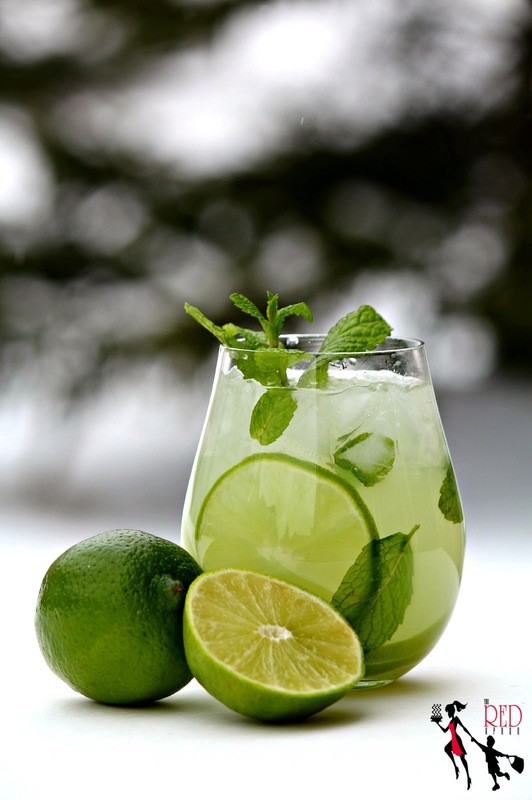 We can never go wrong with the traditional mojito.